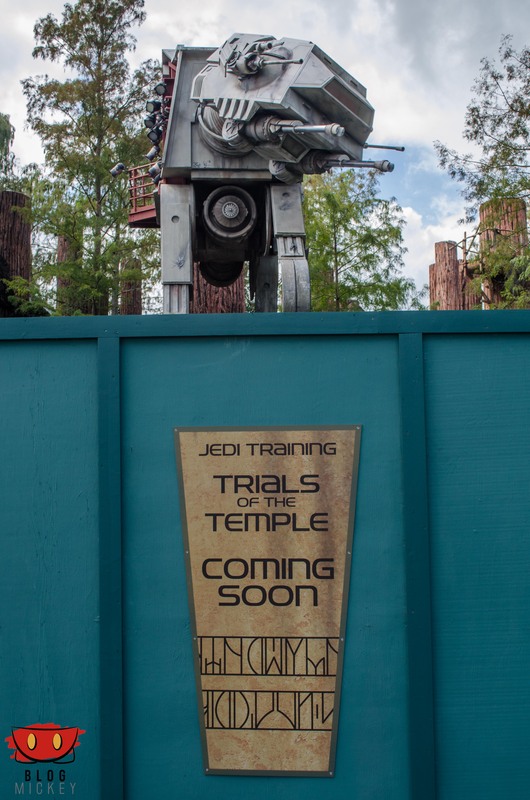 Walls have popped up around the Jedi Training Academy as it transitions into ‘Jedi Training: Trials of the Temple’. When the Trials of the Temple opens, it will feature a new villain from Star Wars Rebels. 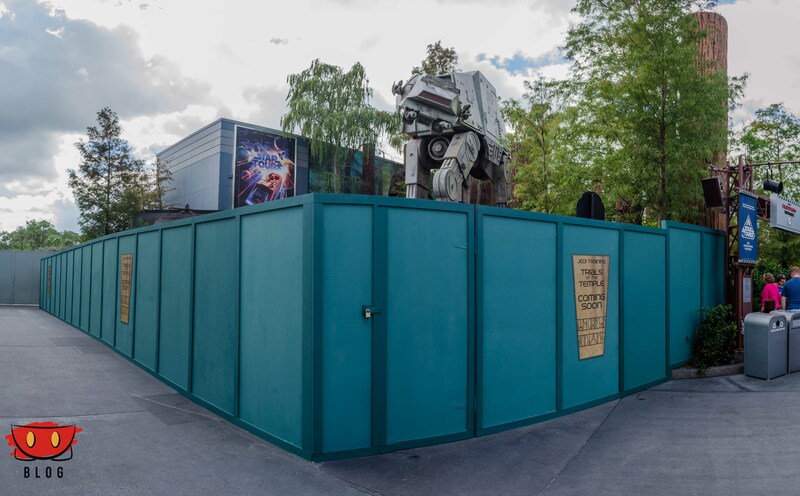 It is rumored to open later this year or early next year in time for the Season of the Force. Children ages 4-12 will be invited to train as a Jedi as per the old Jedi Training Academy.